How do we develop a satisfying sense of belonging, our deep longing for connection? Too many people feel isolated and impoverished by the modern market. Imagine a world where more people are contributing their unique gifts and generously compensated for it with money and love. Imagine a sacred economy where money is beautiful. 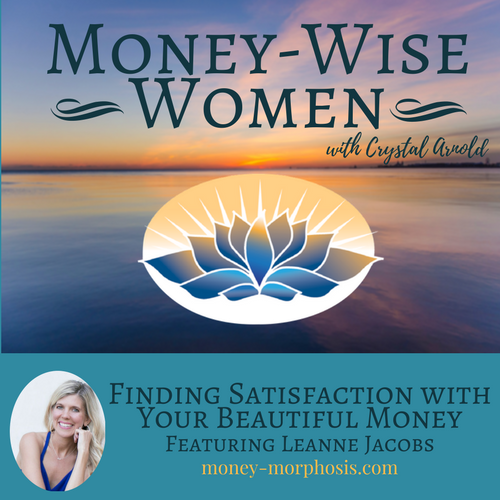 “Money-Wise Women” guest Leanne Jacobs is striking a chord with many women. Her courses, podcasts, and book Beautiful Money describe clear and specific actions to increase your financial health. Leanne is a leading voice in the women’s empowerment movement for a healthier relationship with money. 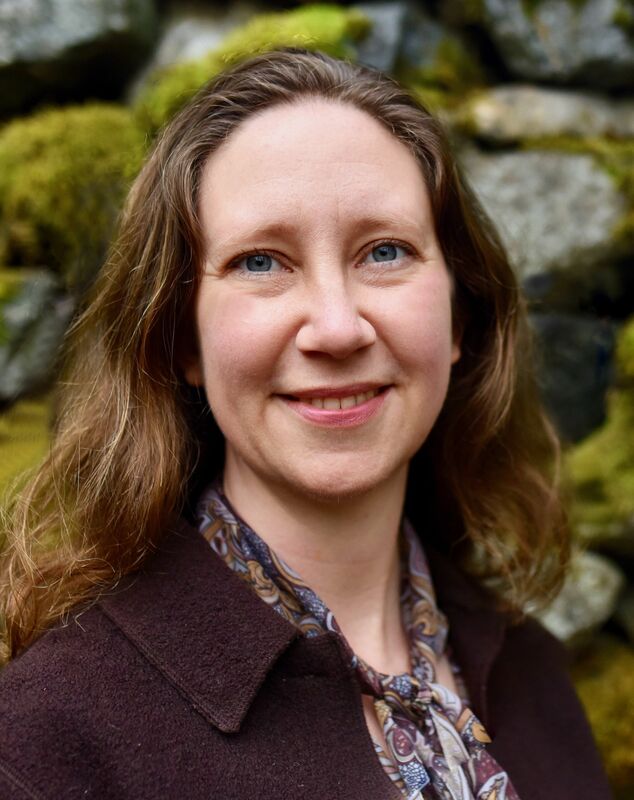 She offers a holistic approach to increasing all aspects of your wealth and health. Leanne’s background in science, nutrition, and yoga serves her integrated approach for both inner and outer transformation. Her book Beautiful Money encourages people to leave a meaningful legacy. 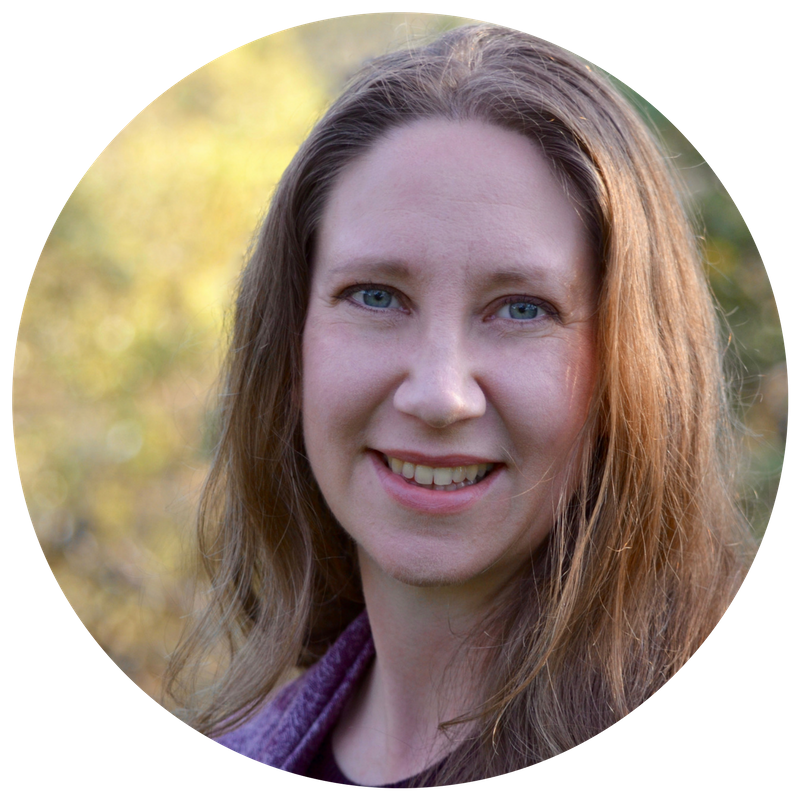 Leanne reveals secrets to moving resources to align your energy with your values to benefit future generations. As a mama-preneur, she has key tips for creating a satisfying life while balancing her teaching with her responsibilities as a mother of four. We are both mothers of young children and have developed particular leadership skills from being mothers. We are adept at tuning into the needs of others, able to see the whole picture, while being flexible and curious. Leanne shares how she adapted her business and strategies after becoming a mother. She let go of some expectations and became more flexible with her goals. She emphasizes the importance of daily rituals of self-care—for her it’s a bath. We discuss how we teach our children about clear communication and money skills early on. Listen in to my conversation with Leanne. She is offering a live masterclass in New York City in March. Find out more here. You will be inspired with practical advice and will personally benefit from this movement of monetary success and holistic wealth for women. And while Leanne was a guest on “Money-Wise Women,” together we interviewed financial empowerment pioneer Barbara (Stanny) Huson. Barbara is an expert on women’s financial issues who shared a unique perspective with us. She has interviewed countless financially successful women and applied their wisdom to create greater prosperity for her and her clients. Barbara’s most recent book is now available in paperback, Sacred Success: A Course in Financial Miracles. When the marketplace is realized as sacred, we evoke belonging. Through economic justice, we can heal the pain created by the wealth consolidation of the modern financial system. Money is beautiful. Our children deserve a legacy of true wealth that can’t be measured by money alone. 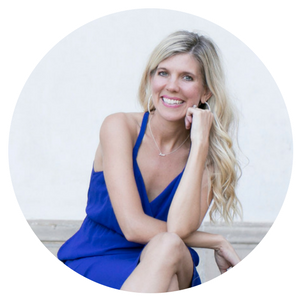 Leanne Jacobs is the author of Beautiful Money and the founder of HealthyGirl. She has her BS in biomedical toxicology as well as her MBA. She is a certified yoga and pilates instructor as well as a certified clinical nutritionist. She is a detox specialist and a passionate advocate of holistic wealth, wellness, and entrepreneurship. Leanne has been featured in the Marilyn Denis Show, Fox News, the Morning Show, the Jenny McCarthy Show, Success Magazine, Glamour Magazine, Women’s Health, Entrepreneur and Marie Claire. She is also mom to four children. To learn more about Leanne, visit www.leannejacobs.com. This episode is sponsored by the Purpose Playbook.